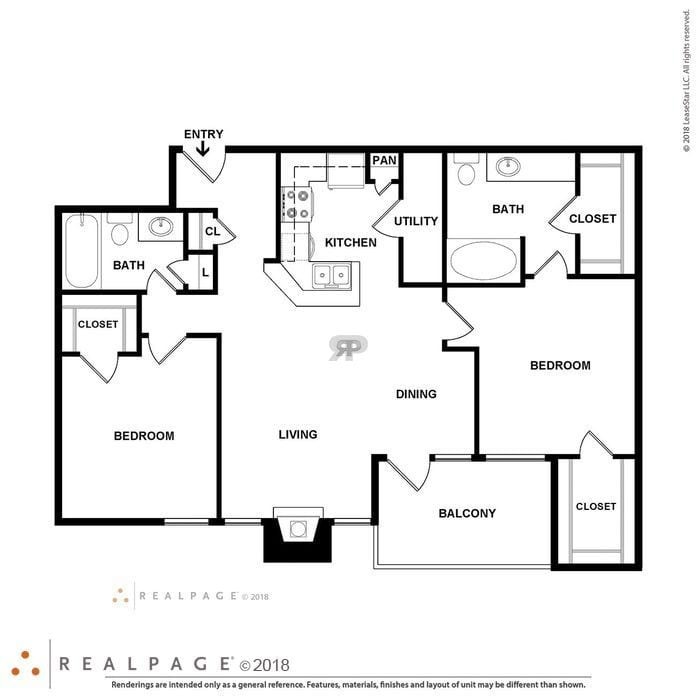 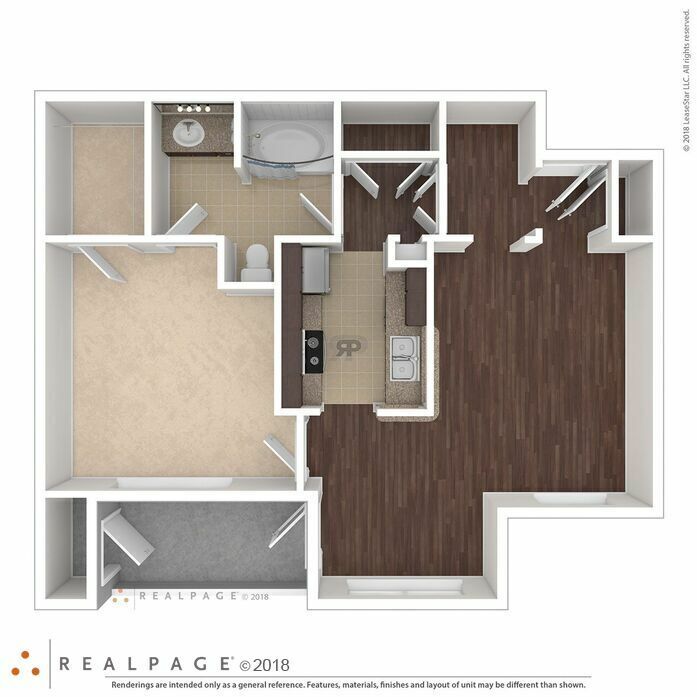 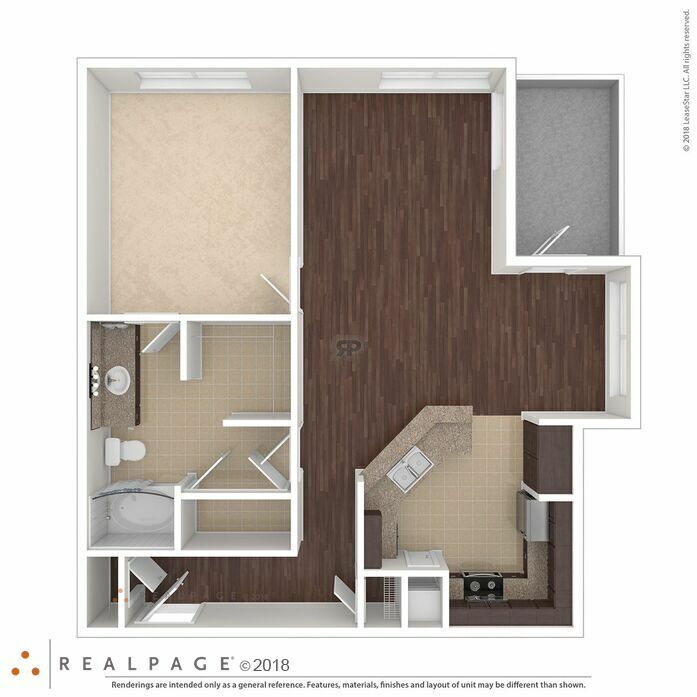 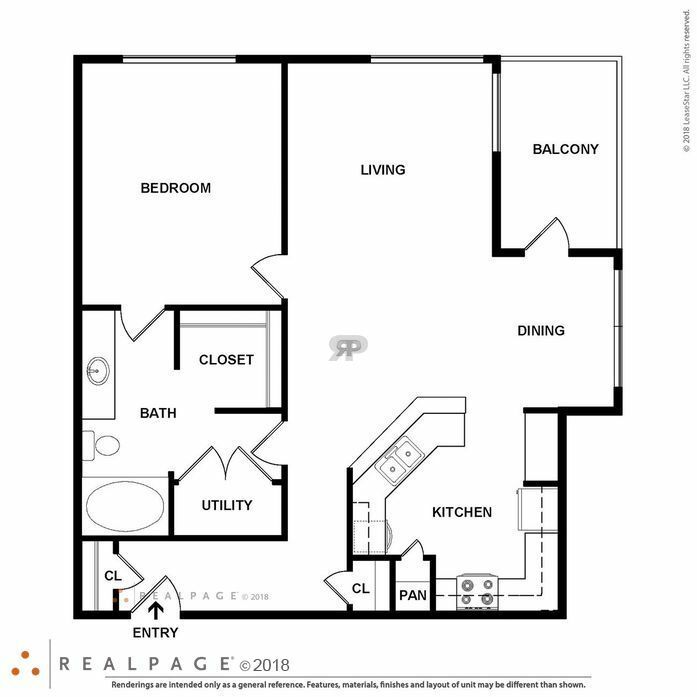 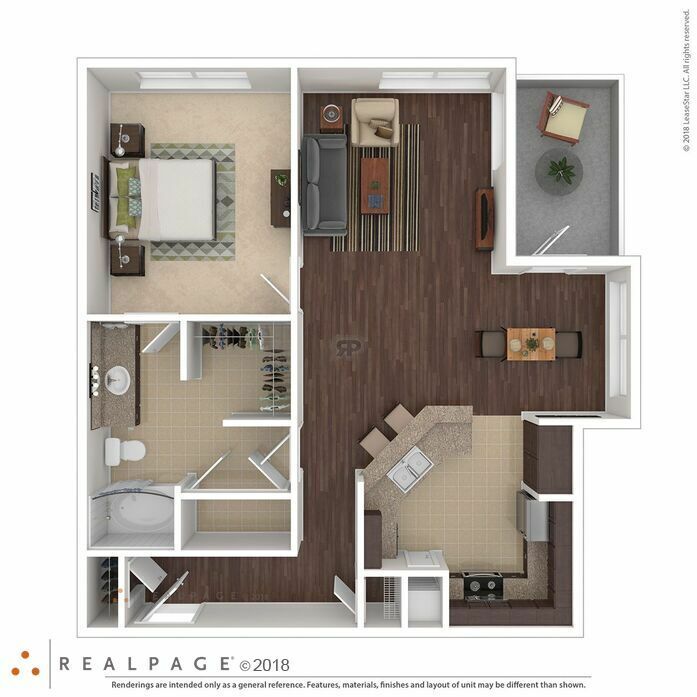 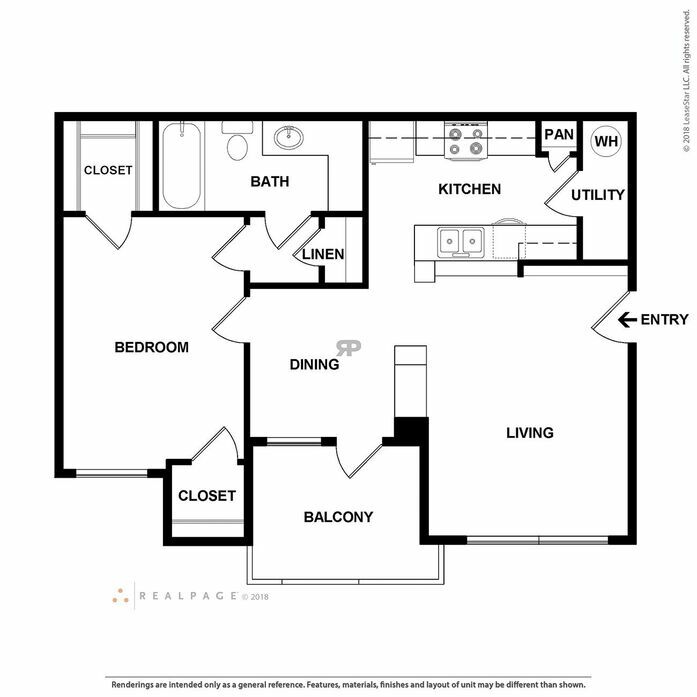 You’ll be impressed with our inviting ﬂoor plans and expert craftsmanship. 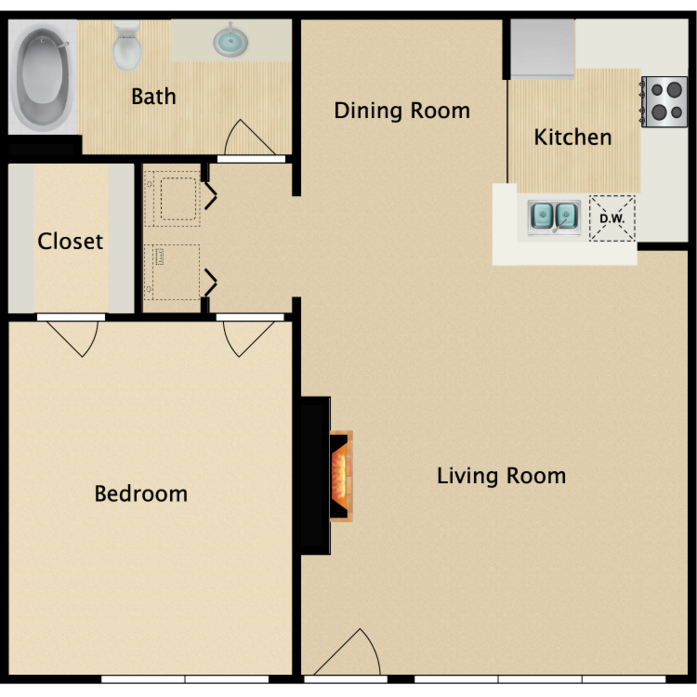 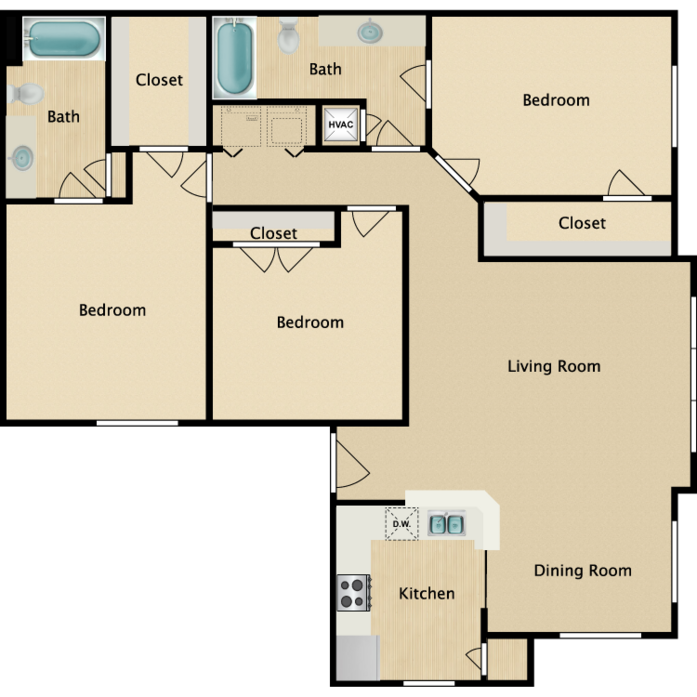 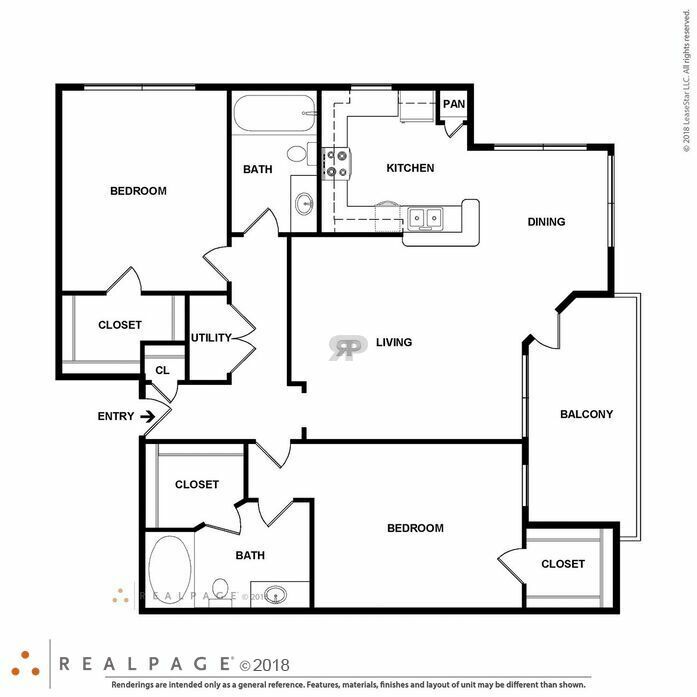 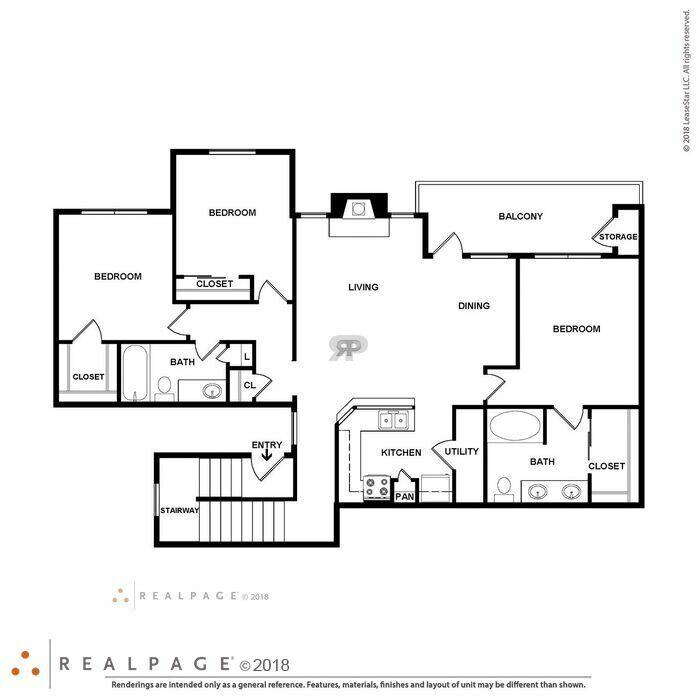 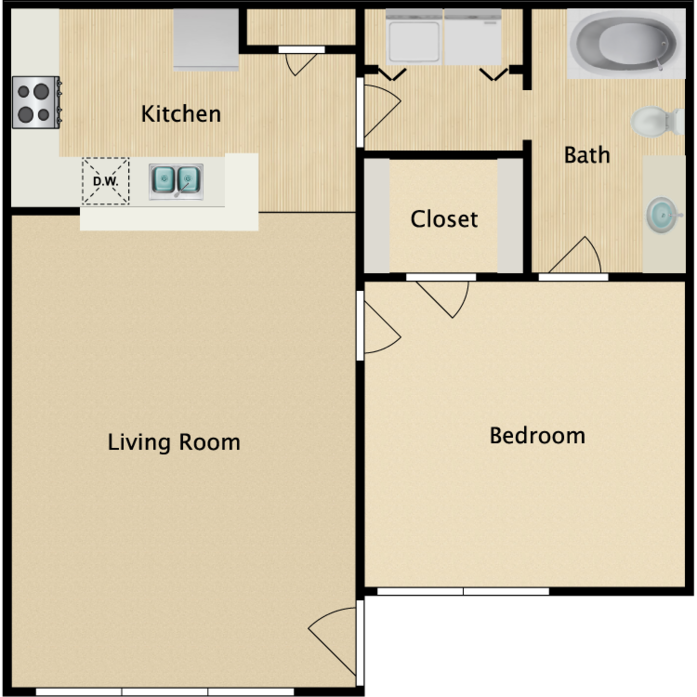 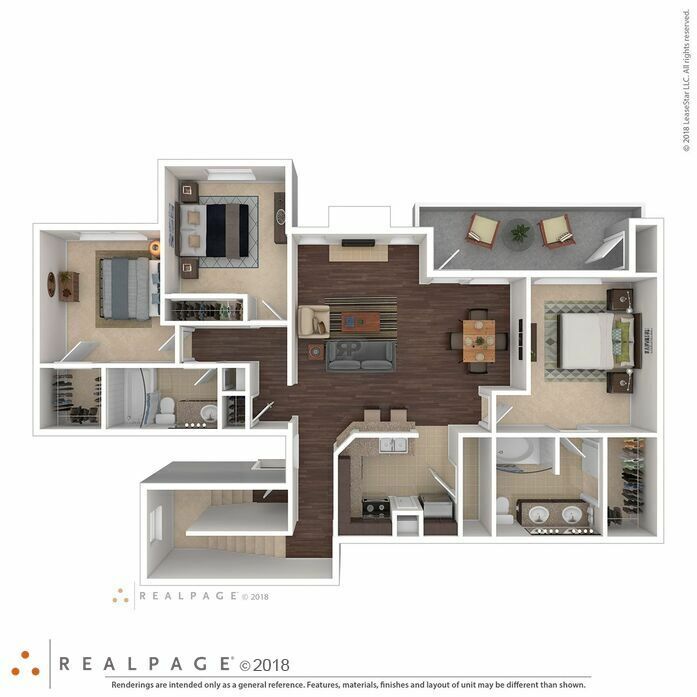 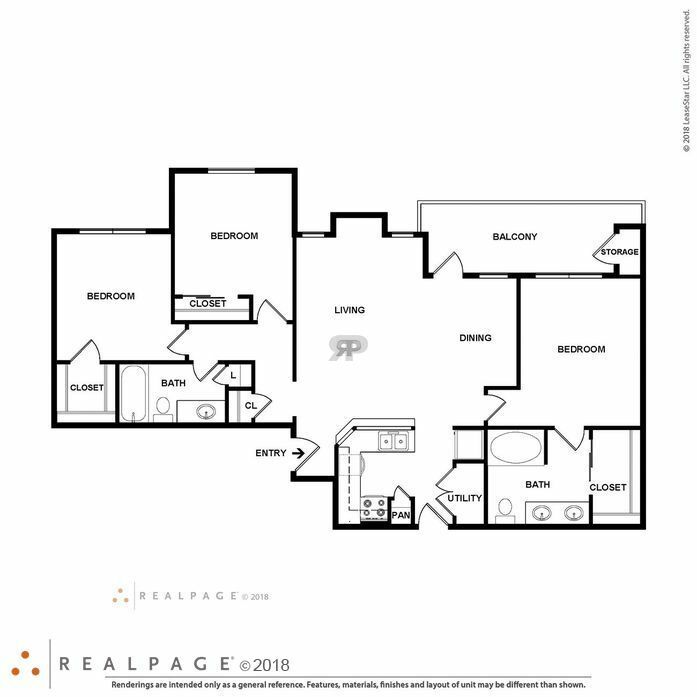 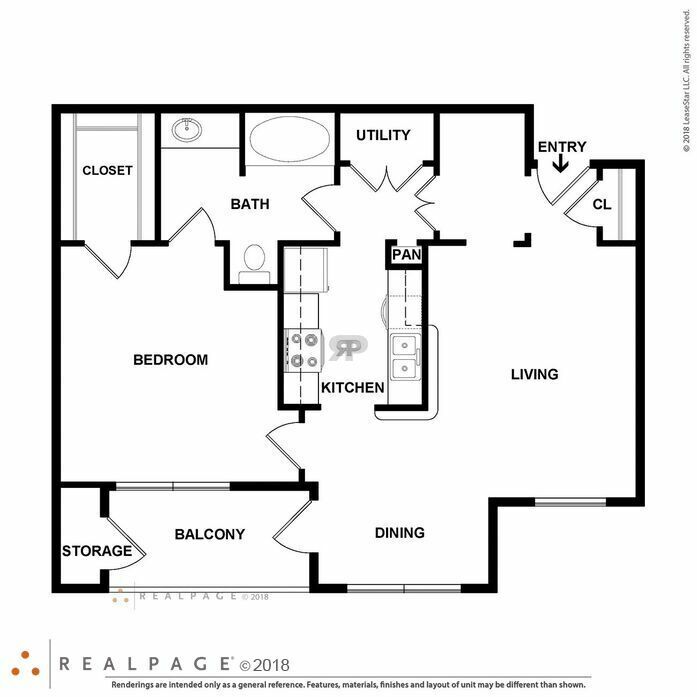 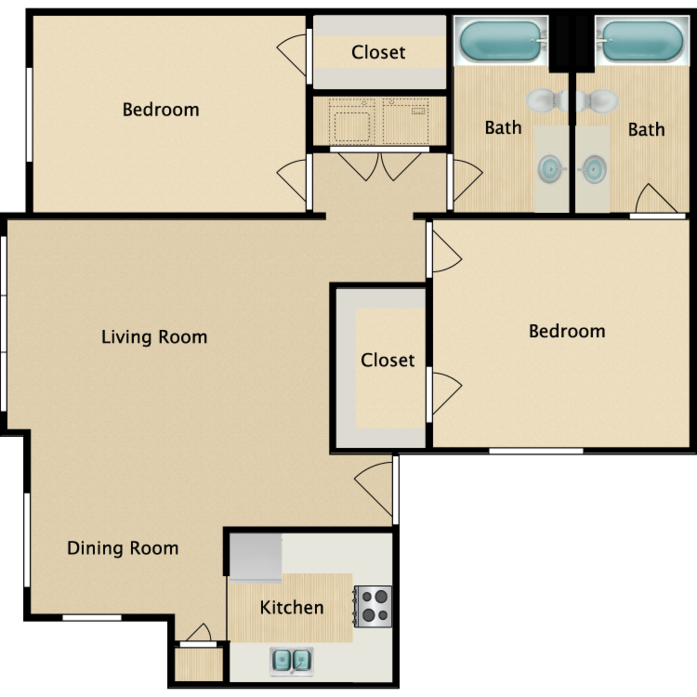 The Ranch at Fossil Creek offers seven ﬂoor plans to choose from that have spacious one, two, and three bedrooms. 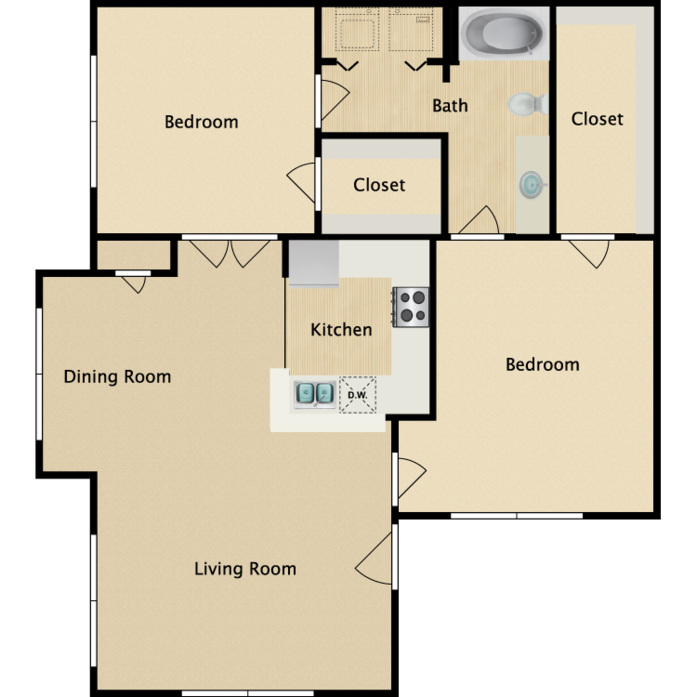 Each is beautifully detailed to surround you in the comfort you deserve. 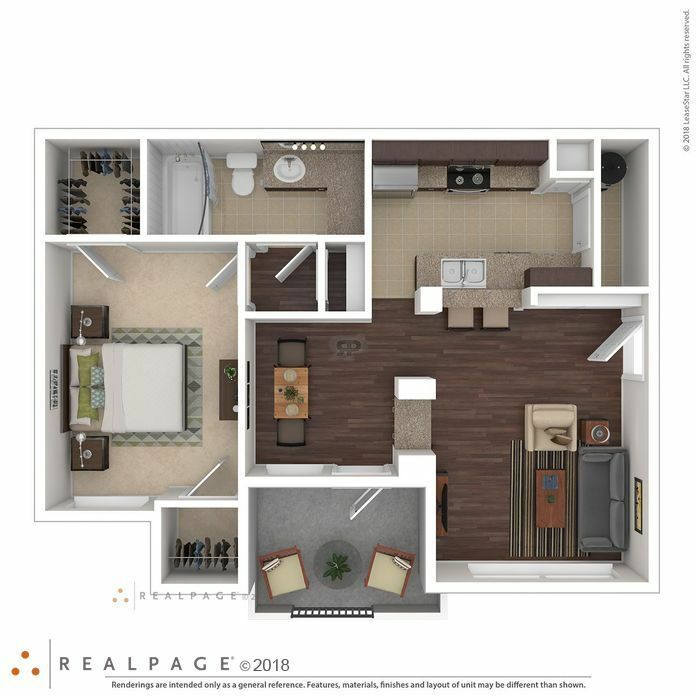 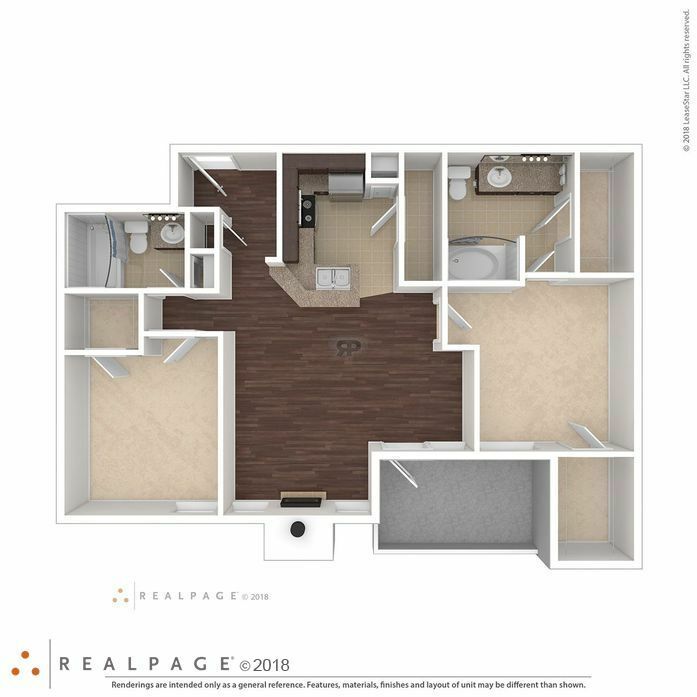 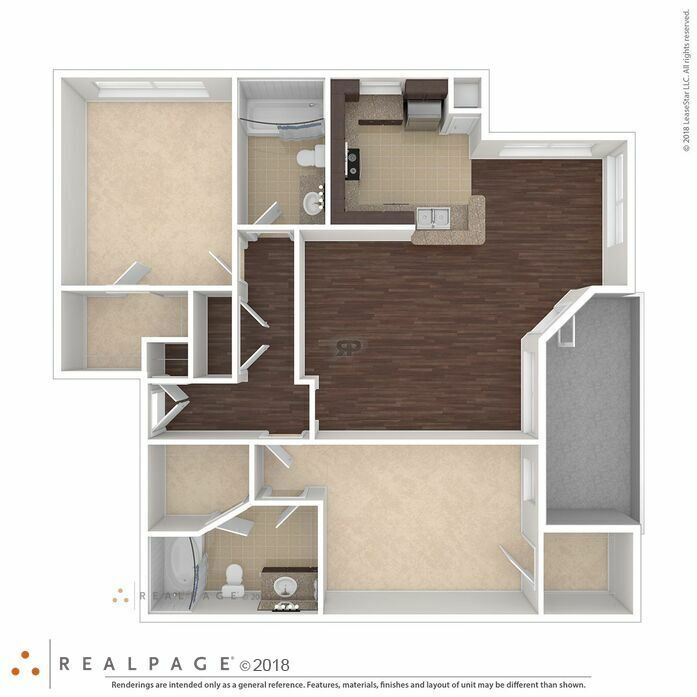 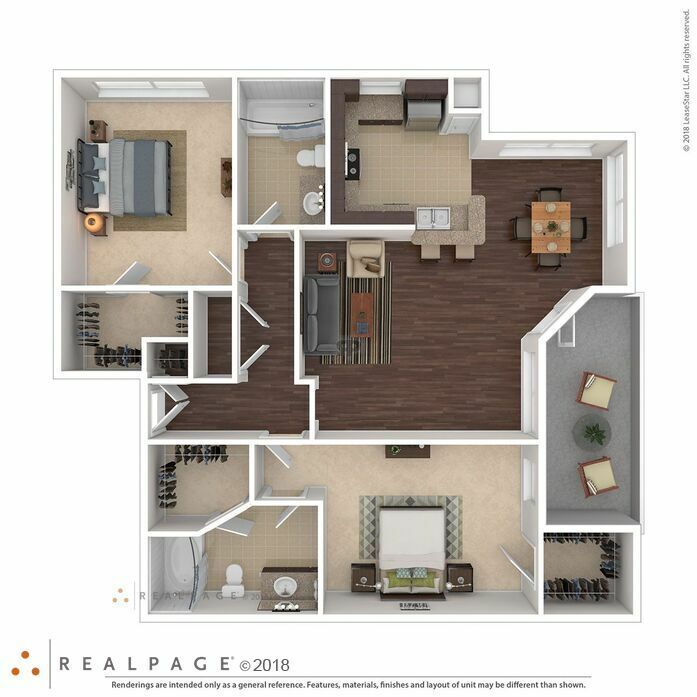 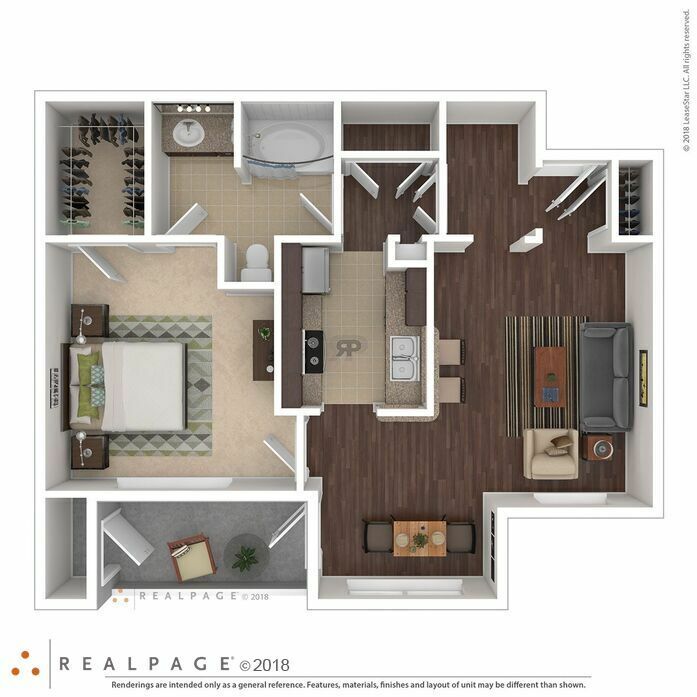 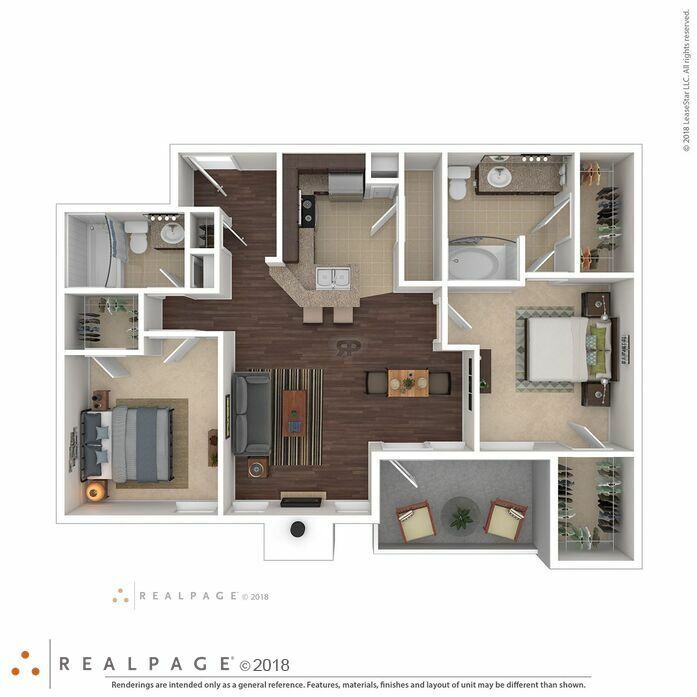 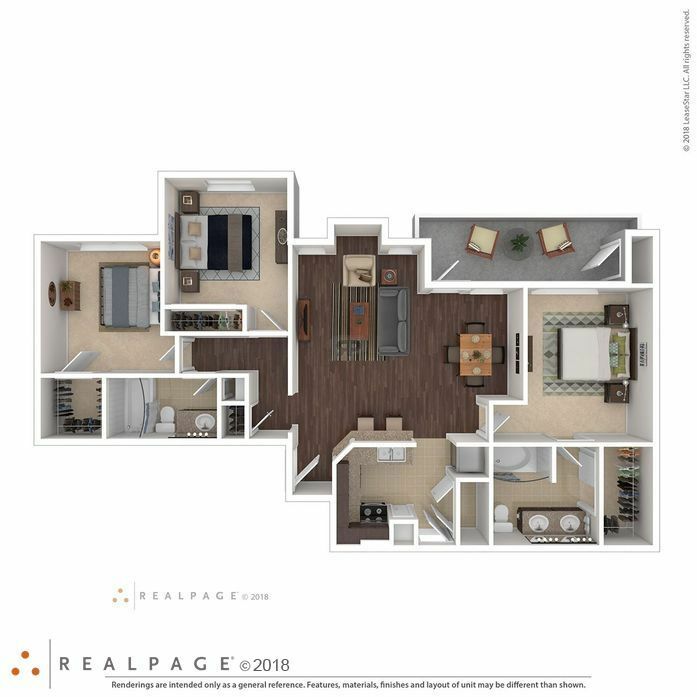 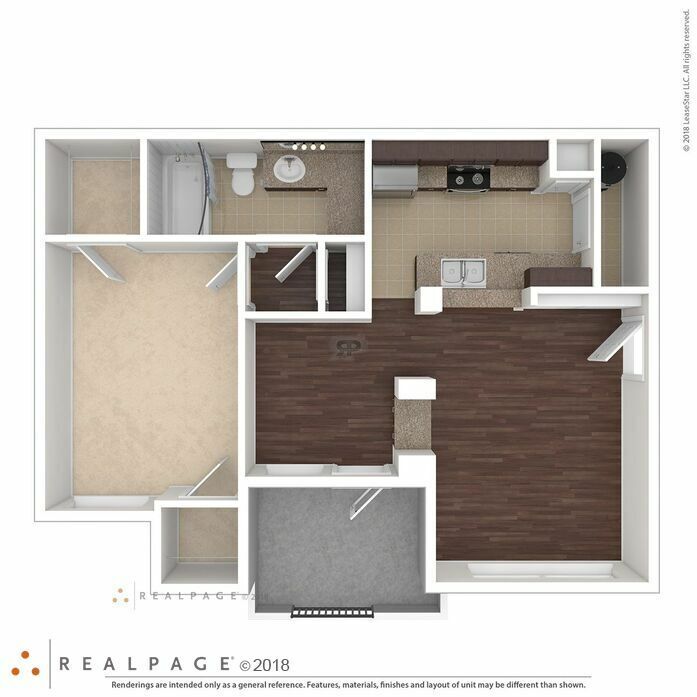 Some of our apartment features include a balcony or patio, 9-foot ceilings, crown molding accents, walk-in closets, hardwood ﬂoors and so much more. 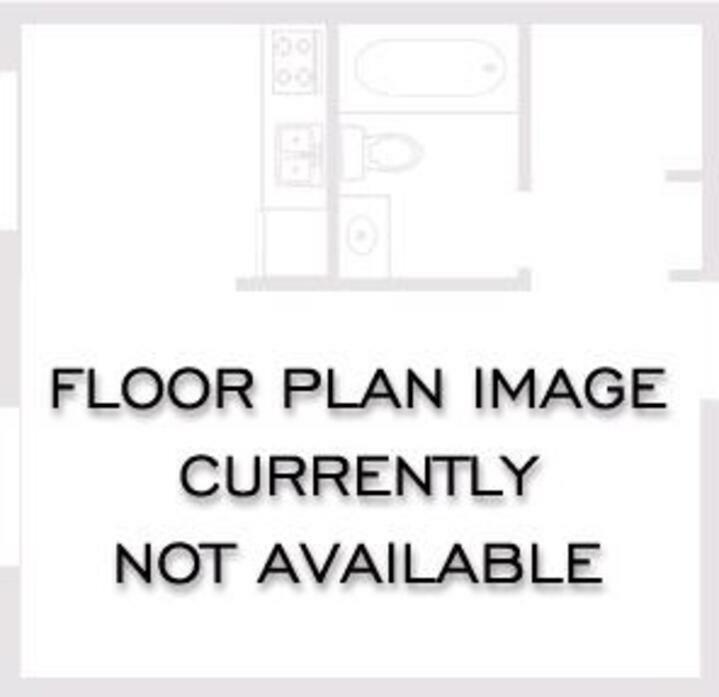 These custom-quality apartment homes are sure to please.